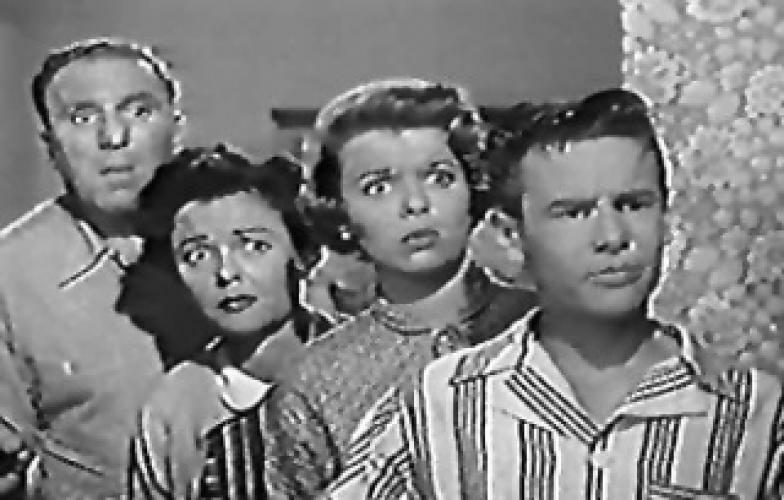 When will be The Life of Riley (1953) next episode air date? Is The Life of Riley (1953) renewed or cancelled? Where to countdown The Life of Riley (1953) air dates? Is The Life of Riley (1953) worth watching? Second television version of a successful radio sitcom. The first version, starring Jackie Gleason in the title role of airplane factory worker Chester A. Riley, flopped when it premiered. When the show was brought back to television, William Bendix, who had originated the role of Riley on radio, agreed to reprise his role and the series became a hit. EpisoDate.com is your TV show guide to Countdown The Life of Riley (1953) Episode Air Dates and to stay in touch with The Life of Riley (1953) next episode Air Date and your others favorite TV Shows. Add the shows you like to a "Watchlist" and let the site take it from there.